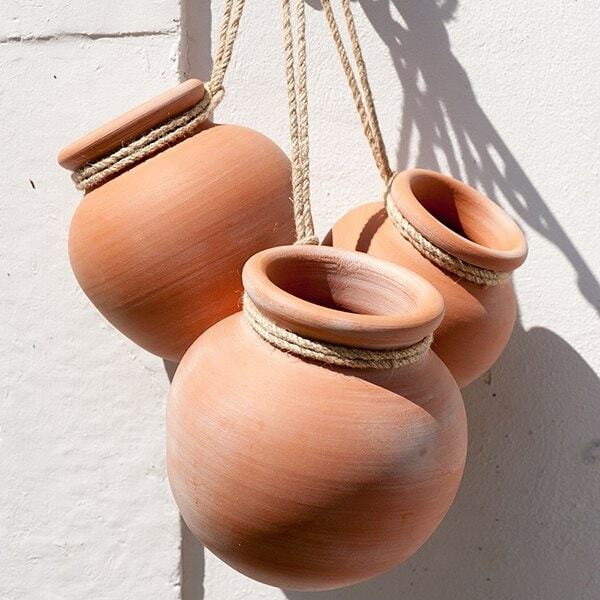 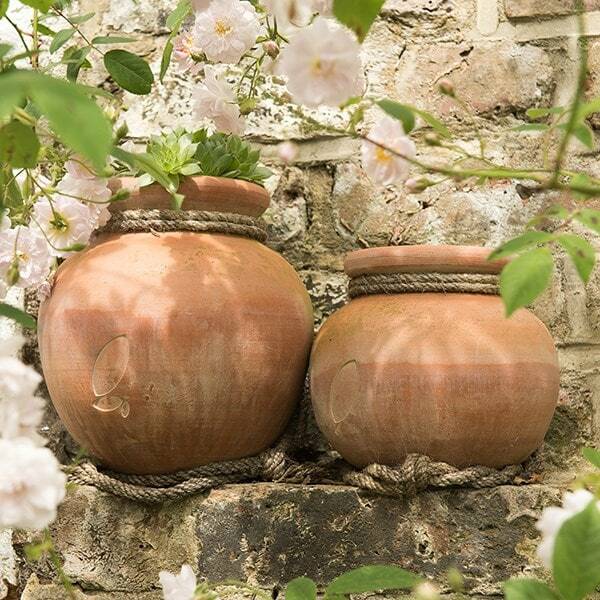 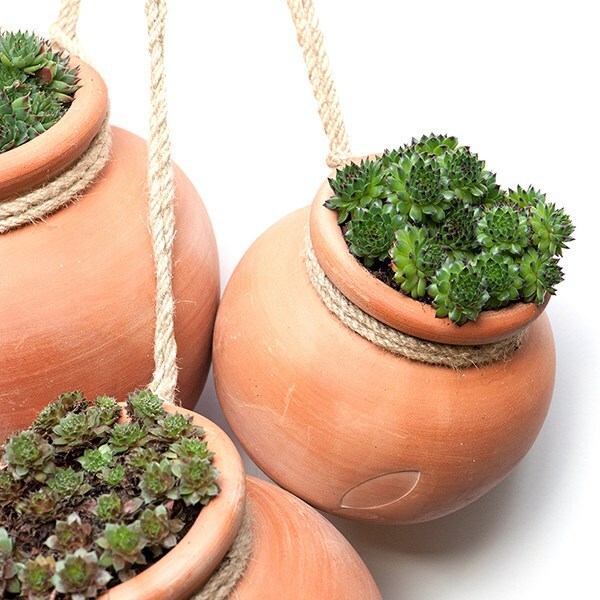 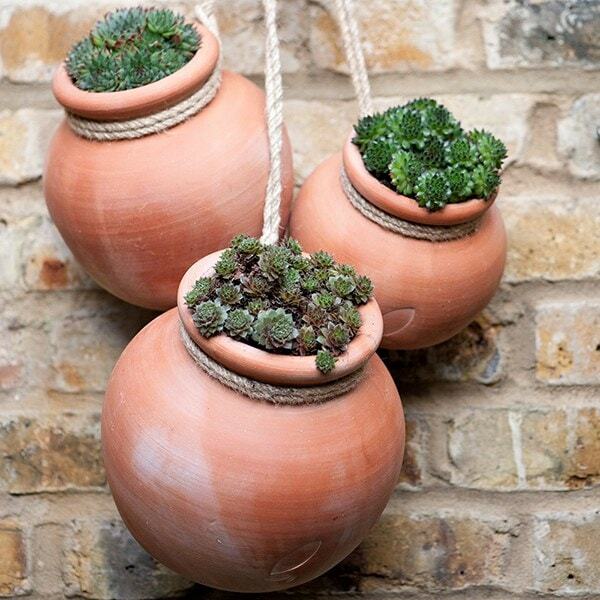 Recreate the look of the hanging gardens of Babylon with these unique pots. 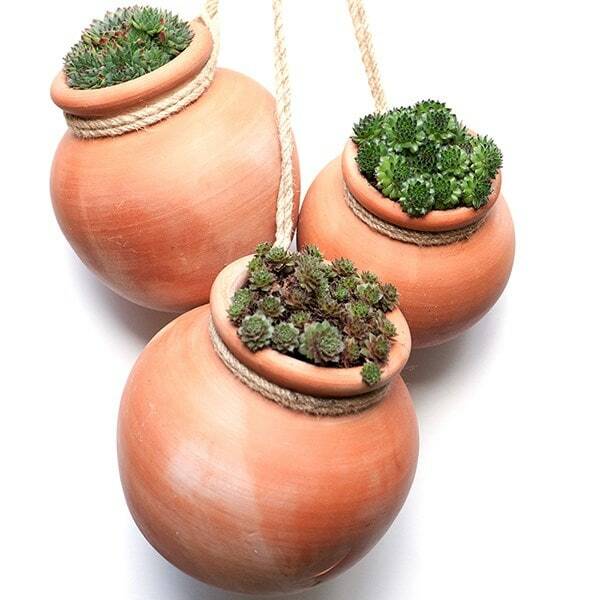 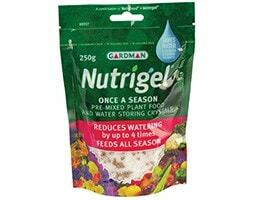 They can be used in place of hanging baskets or just to brighten up a large expanse of wall or fence. 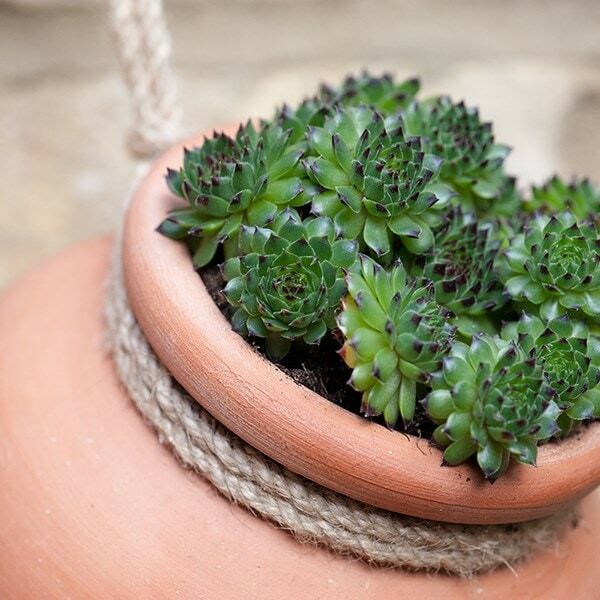 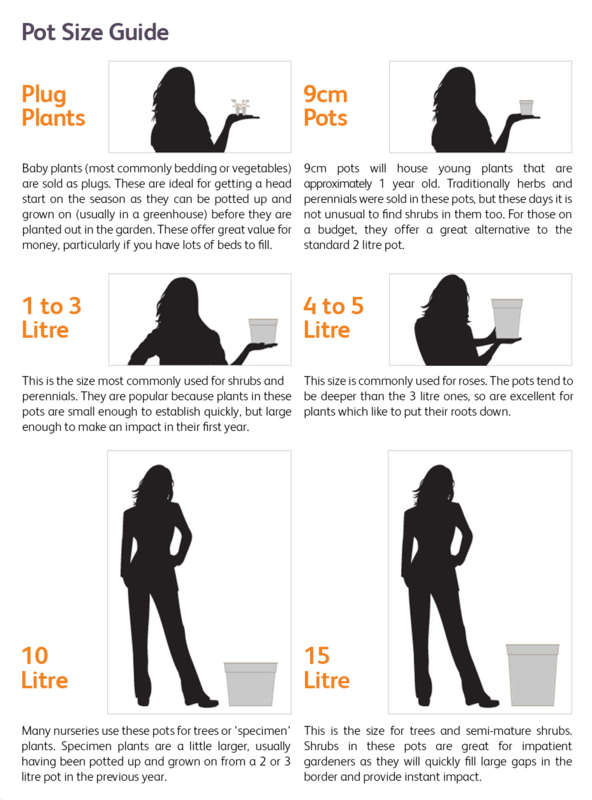 Create a real feature with a cluster of pots filled with a variety of colourful plants. 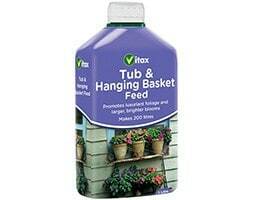 Please note: hang on a secure hook out of reach of children.